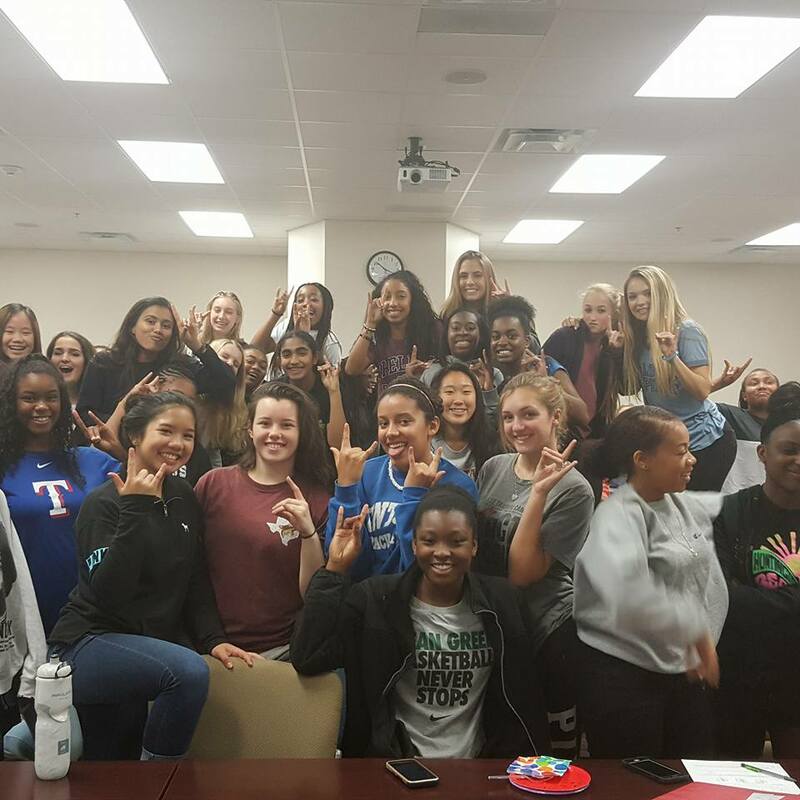 FRISCO, Texas - April 9, 2018 - PRLog -- Ethos Education Group and Dallas Independent School District (Dallas ISD) today announced a partnership to build character in students and improve the social and emotional needs within the classroom and beyond. 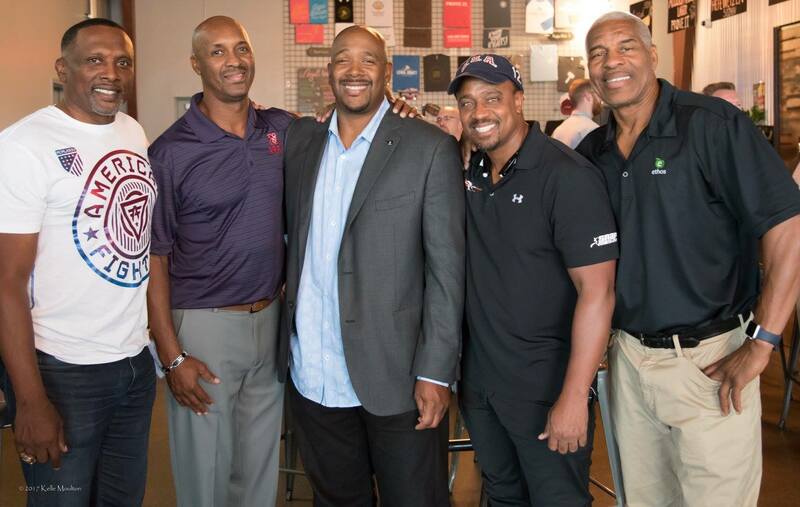 Heisman Trophy winner and NFL Hall of Famer Tim Brown and Super Bowl Champion Everson Walls have partnered with Ethos Education Group (Ethos) in Frisco to offer ETHOS VILLAGE, a first-of-its kind character development program for students. ETHOS VILLAGE is a web-based application designed to help students who struggle with eating disorders, drug and alcohol addiction, bullying, gambling, peer pressure, and violent behavior. The program helps students address and overcome these challenges by teaching them self esteem and foundational character traits. "As the second – largest public-school district in the state and the 14th – largest district in the nation, we are tremendously excited to be aligned with Dallas ISD in the areas of character development and social emotional learning," shared Ethos Executive Director, Michael Davis. ETHOS VILLAGE improves students' educational experience by redefining success. Employing an inclusive approach to character and life skills development, the program leverages celebrity athletes and entertainers to connect with impressionable students through a wide range of interactive curriculum platforms that support the mutual goals of both parents and educators. Fellow Ethos Partner Everson Walls adds, "Without the ability to have a VILLAGE of love surrounding me as a young man growing up in Hamilton Park, there is no way that I could have developed the necessary character traits and value systems that have afforded me the opportunity to be selected as a Pro Football Hall of Fame Finalist. Ethos Village gives me the ability to pass on these same values to our children." "As I heard growing up, it takes a village to raise a child," says Davis. "We value the diversity of political, religious and cultural views that surround us every day. We're also sensitive to reflect values that are universally embraced such as commitment, generosity, respect, perseverance, courage, honesty, patience, temperance and fortitude–values we believe are commonly shared by successful people." Through participation in the ETHOS VILLAGE program, students of all ages are given the opportunity to learn about positive character traits through the lens of character development workbooks, professional and celebrity testimonies, virtual classrooms, and on-demand videos. After studying a featured character trait, each student is then called on to use critical thinking skills to engage in creative writing about his or her own life in a personalized student journal. Moreover, selected students will be given a chance to further their development by way of a paid summer internship with an Ethos Corporate Sponsor. Sharon R. Hunt, Director of Campus Support, Dallas ISD Special Education Department adds, "The dedication and passion Ethos offer to our students is unprecedented. Their direct approach motivates and inspire students to reach beyond their potential to discover success. This program is not only an investment for their academic future but also a facilitator for building self-pride and personal confidence." "What makes ETHOS VILLAGE unique is the way it supports parents," says Ethos partner Everson Walls. "By addressing the needs of students while also inspiring the people who lead them at home, we feel we're able to offer a more comprehensive program." Fellow Ethos partner Tim Brown, former NFL wide receiver and Heisman Trophy winner, adds, "This partnership is very special to me. As a graduate of Woodrow Wilson, Dallas ISD was the foundation of my maturation process to becoming a successful African American man. 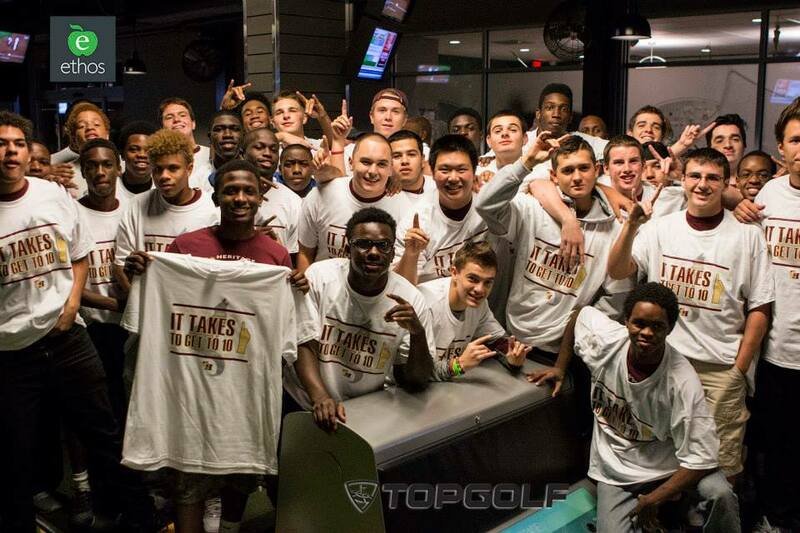 I am so delighted that I can have two outstanding organizations, that I truly love, come together to transform the mental paradigm of our children to achieve generational success." "Our goal is to infuse positive character traits and leadership skills in all students, no matter race, religion or financial status," says Davis. "Through this partnership with Dallas ISD we hope to sever the local pipeline that exists from the cradle to the prison." The easily customized ETHOS VILLAGE app is available to all public and charter high schools. To learn more, visit ethoseducationgroup.org and ethosvillage.com. Ethos is a nonprofit organization whose mission is to promote and deliver the written, online and seminar tools that make up the ETHOS VILLAGE character development program, all of which are designed to engage, motivate and inspire youth as they move along the path from childhood to adulthood. Region 10 is one of 20 regional service centers established by the Texas State Legislature in 1967 for the purpose of providing services to the schools within a defined geographic region. Region 10 is nonregulatory, has no taxing authority, and provides services for which local school participation is voluntary. Located in Richardson, Region 10 Education Service Center provides services that impact more than 810,000 students, 99,000 staffers, and 53,000 teachers on 1,220 campuses in over 120 ISDs and charters across eight north Texas counties and portions of two others.